Nominations for our Board of Directors are now open. 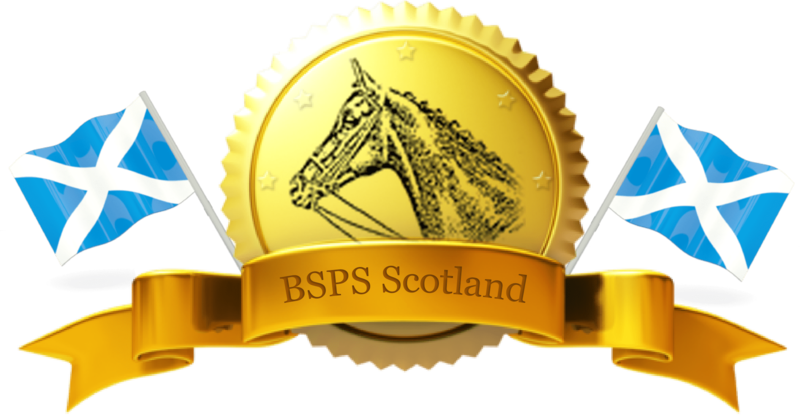 Any Nominee must be a current adult member (18 years and over) of the BSPS Scottish Branch and have been a member for a period of not less than twelve months ending on the 1st November 2018. If you wish to nominate someone to join the Board of Directors please complete the following nomination paper, ensuring you have complied with all the instructions on the form.